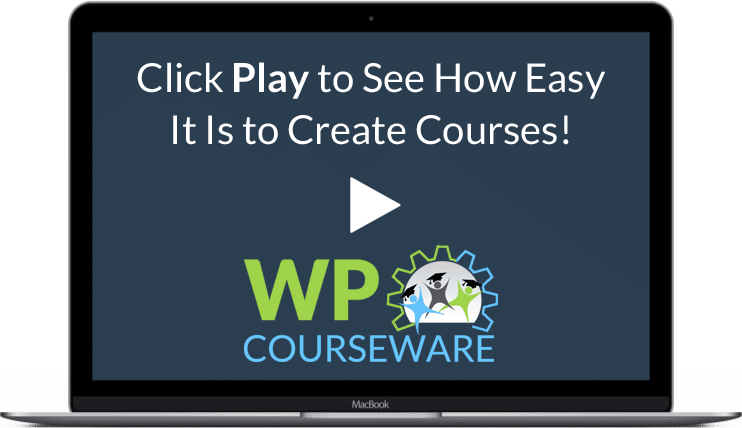 WP Courseware, the first and most widely-installed WordPress learning management system plugin, will help you create and sell your online courses with a single plugin! "No WordPress learning management system solution compares to the ease and speed that WP Courseware offers people when setting up online courses." Why do so many trusted companies, universities, and entrepreneurs choose WP Courseware? WP Courseware is simply the most feature-rich and powerful WordPress learning management system on the market. Hassle-free course creation with our intuitive drag and drop course builder. Schedule your content to be released by date or at specific intervals from enrollment. View or export detailed quiz results and progress reports for each student. Configurable automated and manual course enrollment options to meet your needs. Reward students with downloadable and customizable PDF completion certificates. Customizable email templates for courses, quizzes, final grades, and feedback. 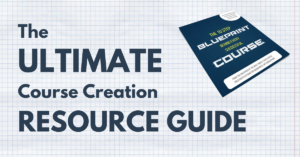 One-click integration with your favorite e-commerce or membership plugin. Require students to complete one or more courses before accessing other courses. Allow instructors to create, edit, and manage their courses and students. WP Courseware seamlessly integrates with any WordPress theme or page builder. Connect your Stripe or PayPal account to sell your courses instantly. 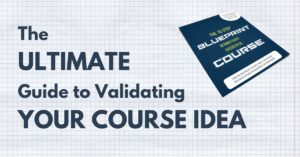 Sell unlimited, lifetime access to your course for a one-time fee. 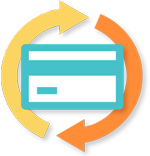 Sell your course as a recurring subscription at any interval you choose. 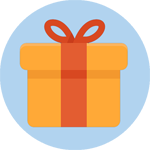 Offer free courses for teaser content or to use courses as a lead magnet. Full functionality to comply with European Union privacy law standards. 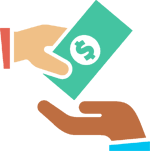 "The Fly Plugins team contacted me about checking out WP Courseware. I did...and I was very impressed." WP Courseware is Incredibly Simple to Set Up! You'll have your first course up and running in minutes! Create a new course and customize your course settings to meet your needs. Create new course units or convert existing WP posts or pages to course units. Create and configure quizzes or surveys for your course if you need them. Order your course units and quizzes with our simple drag & drop course editor. Place your new course using one of our course outline shortcodes. WP Courseware users are achieving HUGE goals! ...over $40,000 per month in course sales! Three years ago, Joseph Michael was struggling to pay his bills and support his family. 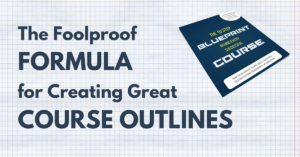 After an idea struck him to create online training for a popular software package in a niche where there was no competition, his WP Courseware courses are now generating over $40,000 per month in sales. After selling his first online business for over $1 million at the ripe age of 21, David Risley began a second career as a blogger. After successfully growing and monetizing several popular blogs, he now runs the Blog Marketing Academy where he uses WP Courseware to teach over 15,000 students to achieve success with their own blogs. ...$1 million in course sales in 18 months! Two years ago, Caitlin Pyle began exploring a work-from-home strategy while working a corporate marketing job. After growing that part-time income to full-time, she realized there was the potential to teach others all she had learned. She now travels full-time and generated over $1 million in sales with her WP Courseware course within 18 months of launching. Get Started Creating Your Own Success Story Today! Do you have a question about WP Courseware? See the list below for our most frequently asked questions. If your question is not listed here, then please feel free to contact us through our Questions page. Can I try WP Courseware before purchasing? Absolutely! We do have a fully functioning demo site where you can register, log in, and then navigate three sample courses just a student would. Just click on one of the "Demo" buttons above. Yes! If you choose to renew your WP Courseware license at the end of the first year, you will be able to do so at 30% off of the original price. Do I have to renew each year for WP Courseware to work? Can I use WP Courseware with any WordPress theme? You sure can! So far, we have not come across any WordPress themes that WP Courseware won’t work with. If for any reason it doesn’t work with your theme, we will work with you to ensure it does!